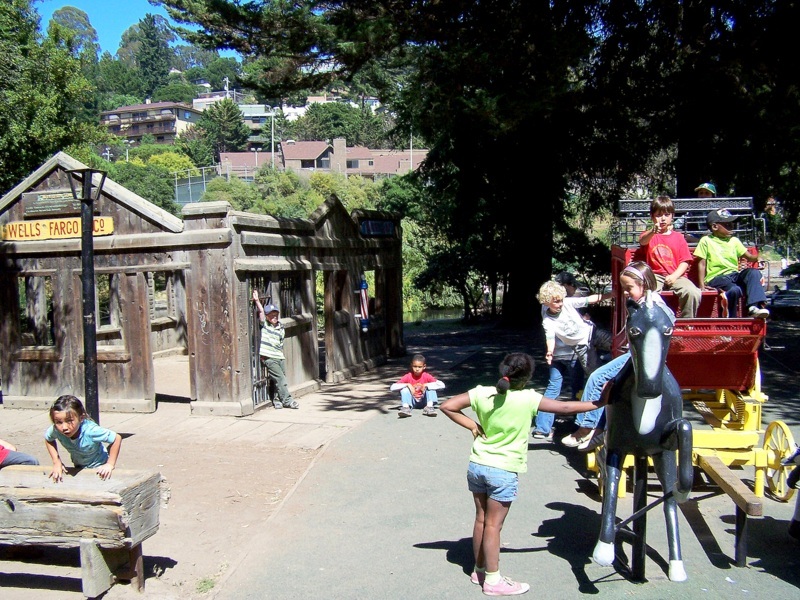 Finding the right Preschool or Childcare service in Oakland can be difficult. ChatterBlock is here to help! Check out our list of our all-time favorite places in Oakland. Before you send your child off to school it is often a good idea for parent exposure their children to a similar environment. 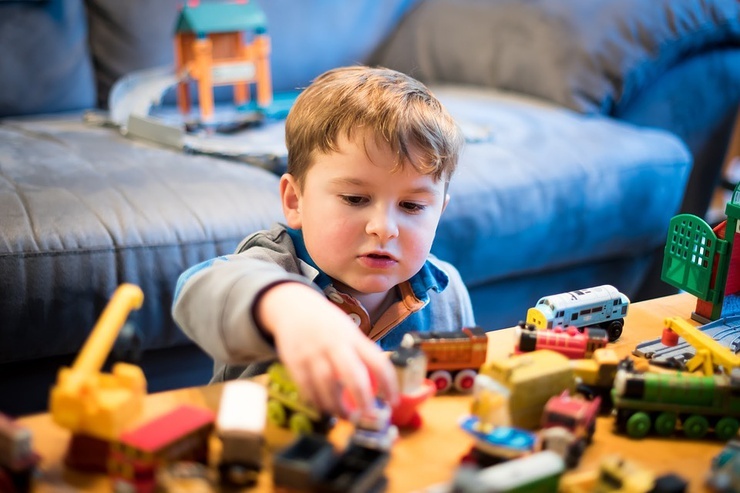 Both Preschools and Childcare services are great options for getting your little ones familiar with other children and being comfortable away from home. Figuring out which Preschool or Childcare service is best for you child can be complicated.  To help, ChatterBlock has tried to reduce to clutter and give you a short and sweet list of our favorite places. 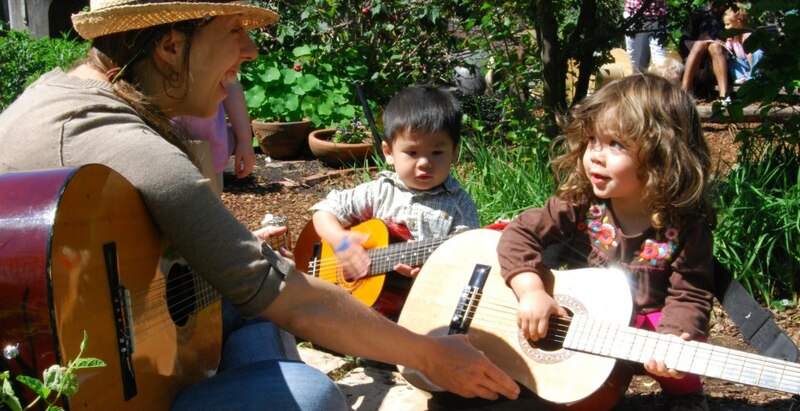 Rockridge Little School offers culturally enrichment activities including Spanish, American Sign Language, dance, music and movement. 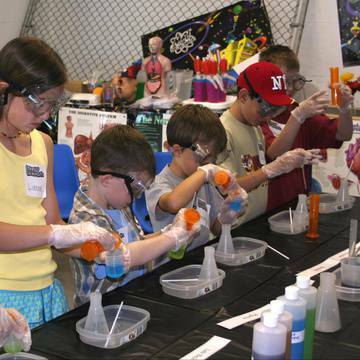 Their goal is to make sure kids have the chance to feed their natural curiosity and appreciation for people who are similar and different from themselves. They welcome children from all racial, cultural and family backgrounds. They believe that preschool is a place where children and their families should feel a sense of belonging. 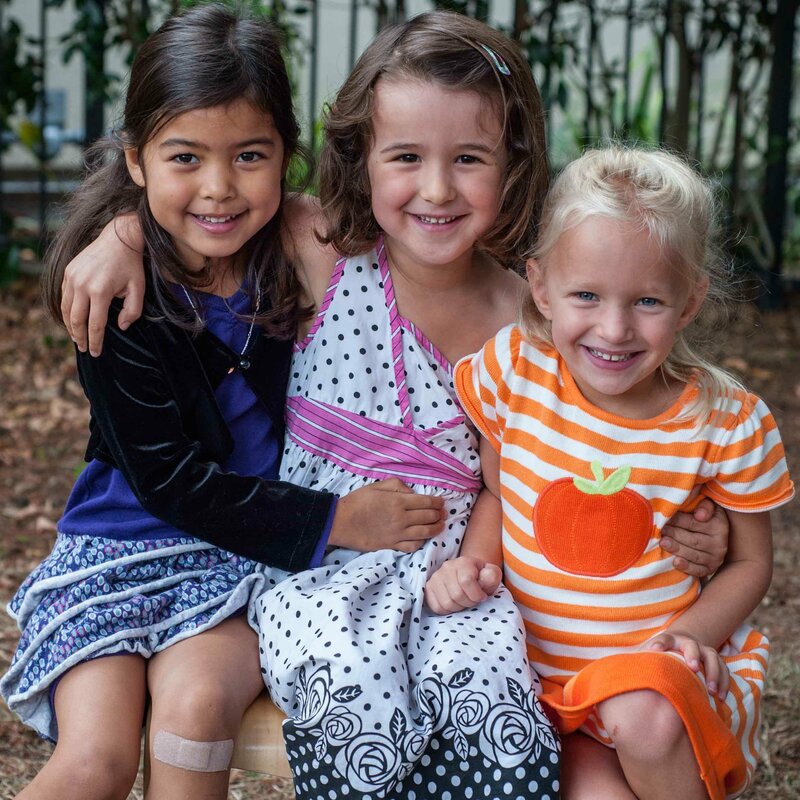 Play dates at the park, parents night out, Sunday farmer’s market meet-ups or a warm greeting in the morning – these are just some of the ways that families stay connected at Rockridge Little School. Kids Konnect is tailored to toddlers as their curriculum focuses on preparing your child for preschool success. By adhering to guidelines that indicate school readiness, as developed by the California Department of Education. Kids Konnect will introduce your child to letters, numbers, colors, and shapes in their everyday surroundings through interactive, play based teaching. The preschool's comprehensive program of fun and learning introduces your child to writing, language, math, science and social studies to ensure your child is ready for school. And their pre-kindergarten program focuses on preparing your child for elementary school success. Monte Tavor offers a full range of Preschools themes that foster your child’s individual growth. 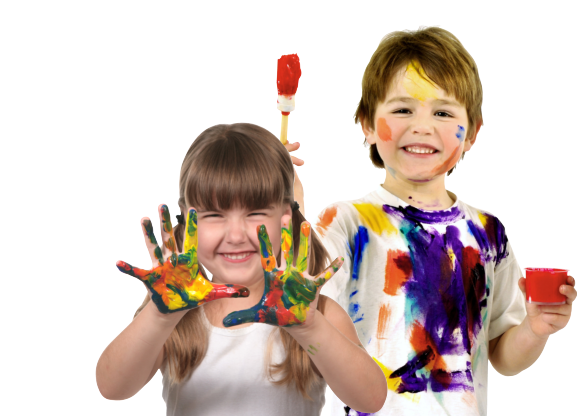 Preschool Programs are for children 2 years of age and older. They concentrate in social, cognitive, emotional, and physical development. Their collaborating emergent curriculum is based on children's interests and gives your child a balanced structure. Everyday children learn new vocabulary from emergent themes, dramatic play, physical games, music, and movement; along with singing and dancing. La Plazita Preschool program immerses children not only in the Spanish language but also in the culture. Their program works on both the social emotional aspects of early childhood as well as the cognitive skills your child will need when they enter into Kindergarten. La Plazita Preschool also strongly believes in health and nutrition and integrates exercise into their daily program, as well as promoting healthy eating habits through a nutrition policy and garden. La Plazita also offers field trips related to the themes they are studying and currently are providing potty training services. 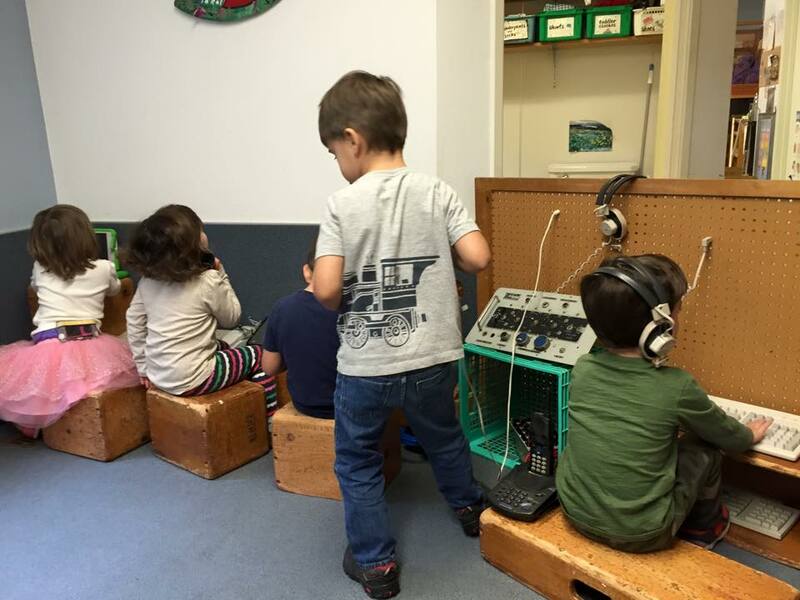 Montclair Community Play Center has a toddler program that helps you and your child adjust to social settings in a safe and friendly environment. Each 90-minute class includes creative (messy!) art projects, large and small motor activities, music, and snack time. One-to-one parent or caregiver participation is required. Each family brings a snack to share once during the session and assists with clean-up after every class. 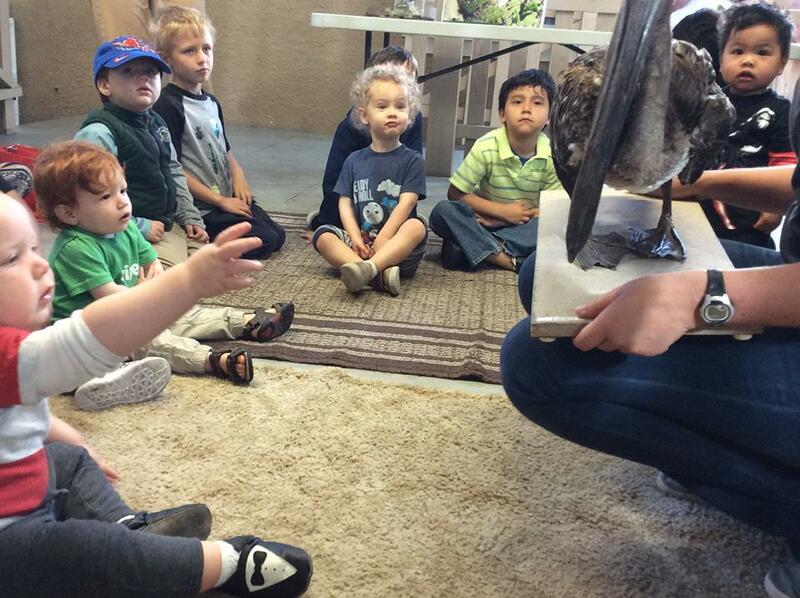 They also offer a Turtle Summer Camp for ages 2 ¾ to 3 ¾ years. Their Preschool Program objective is to create a safe, nurturing and stimulating environment, in which our children can learn to build self-esteem, and to value diversity. They also have camp for ages ages 3 1/2 to 5 1/2 years. Duck's Nest Preschool offers a Garden Program where children learn about the function and purpose of nature. 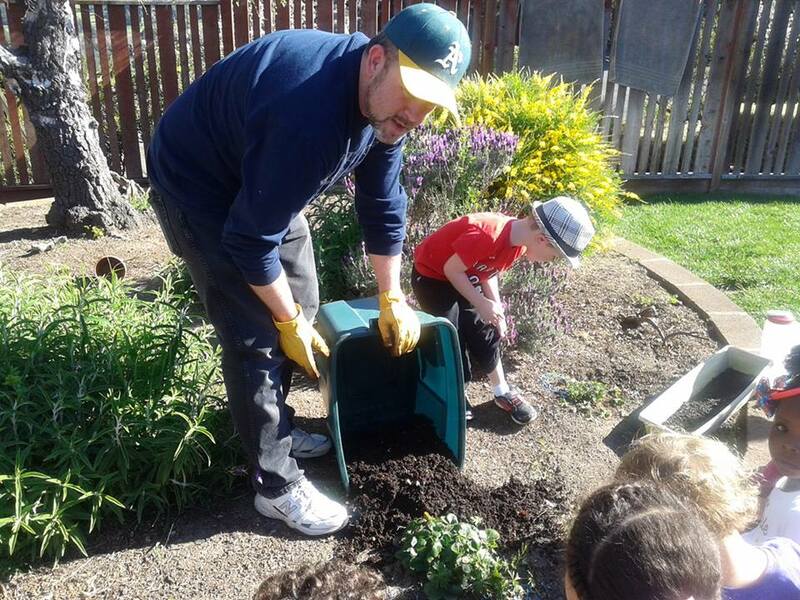 They get to learn and watch the complete life cycle of plants and experience all stages of growth from, planting seeds, caring for seedlings, to harvesting, letting seeds mature to replanting, and composting what isn’t consumed. Insect observation is also popular among the children, especially watching the life cycle of swallowtail butterflies that each class gets to raise. Duck's Nest Preschool also has a 30 minute music class weekly with the music specialist Micah McClain. The children are always excited to see him come in with his guitar, drum, and more! Micah is also a music teacher at multiple elementary schools in the Bay Area. 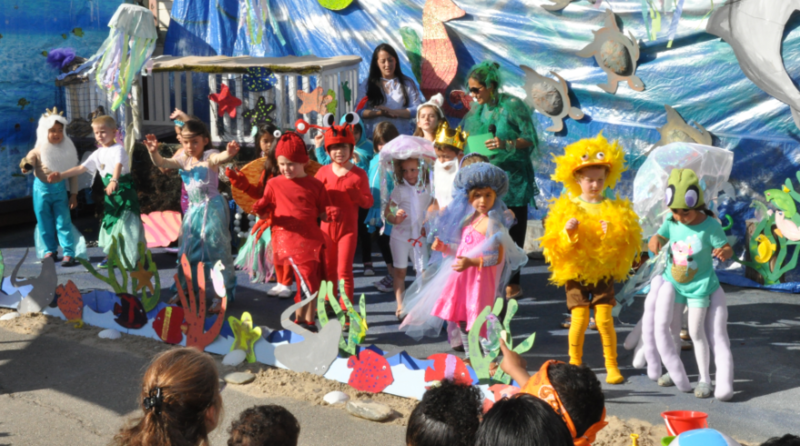 Broadway Children's School of Oakland offers a warm and nurturing atmosphere for preschool age children and their parents. Their play-based programs are designed to develop all aspects of a child's growth socially, emotionally, physically, creatively and intellectually. They have a Parents And Children Together program which includes art and music experiences, stories, nutritious snack time, and indoor/outdoor playtime. Their preschool program provides a creative learning environment for children beginning at the age of 2 years, 9 months continuing until they are ready for our Rainbow Room class. This program is tailored to the individual needs of the children and designed to lay the foundation for social, intellectual, creative, physical and emotional growth. Little Stars Preschool offers an educational daycare program for toddlers and preschool children in the Oakland and East Bay areas. They believe appropriate early education is of the utmost importance as it can create the foundation for a happy and successful student life in kindergarten for many years to come. The goal of their preschool is to provide a loving, and supportive environment which fosters a sense of self esteem, creates direction, and teaches cooperation with others. Looking for cool stuff to do with your kids in Oakland?